A good piña colada should instantly transport you to warm sandy beaches and turquoise waters. What we don't want is a drink that tastes weak and watery, nor artificially tropical, as if someone dumped a bottle of tanning oil into the blender. This version produces a slushy frozen cocktail full of ripe pineapple and rich coconut flavor. Plus a good, strong hit of rum. Freezing the ingredients first means you can use less ice, leading to a more flavorful, less diluted drink. Ripe fresh pineapple or canned pineapple chunks are more flavorful than pineapple juice, plus their fiber helps thicken the drink. Coconut cream has a more natural flavor than Coco Lopez. Measuring solids by weight gives you better control over the ingredient ratios. In an airtight plastic container, combine pineapple, coconut cream, simple syrup, and 3/4 ounce lime juice, and transfer to freezer until frozen, at least one hour (the sugar in the mixture may prevent it from freezing solid; this is okay). In a blender, combine frozen pineapple mixture with ice-cold rum and ice and blend until thick and slushy. Taste, then blend in the remaining 1/4 ounce lime juice, if desired. Pour into a large glass, garnish with pineapple and/or a cherry, and serve, with or without an paper umbrella and straw. 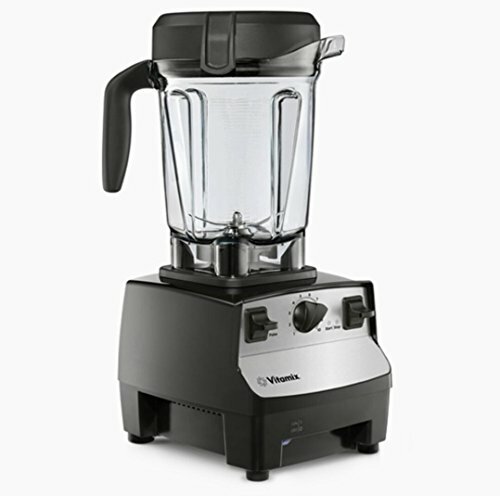 If you want to make multiple drinks, you can pre-batch up to a double recipe (a blender may not hold much more than that easily) in a single container, then divide after blending; for more than two drinks, use separate containers to hold more servings. If you can find truly ripe and sweet fresh pineapple, that will give you the best flavor. If not, your next best bet is to use the drained diced pineapple from a can. To make simple syrup, combine equal volumes of granulated sugar and water, then stir until sugar is completely dissolved; extra simple syrup can be refrigerated in an airtight container for up to 1 month.